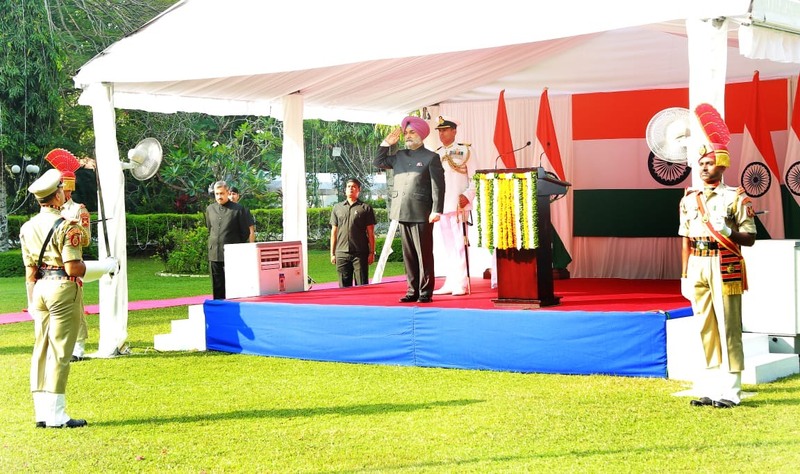 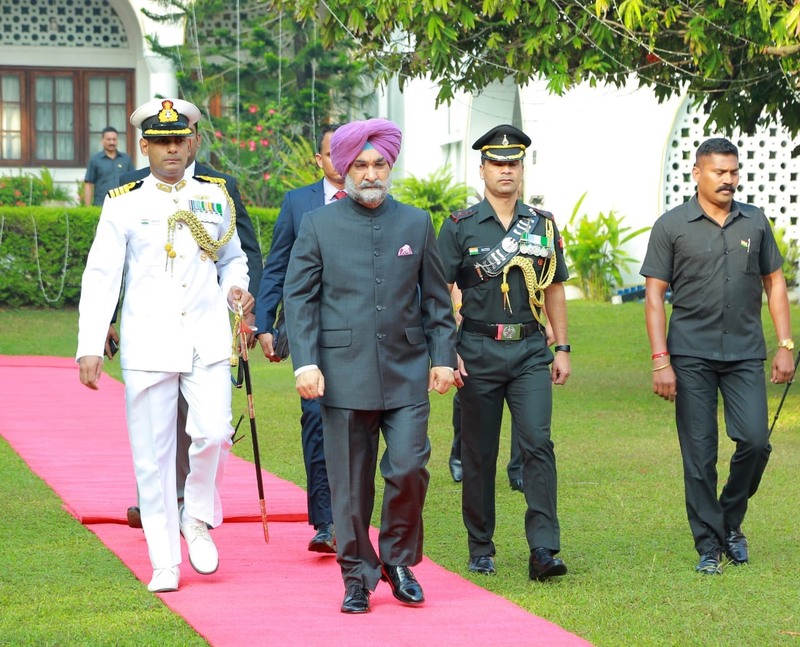 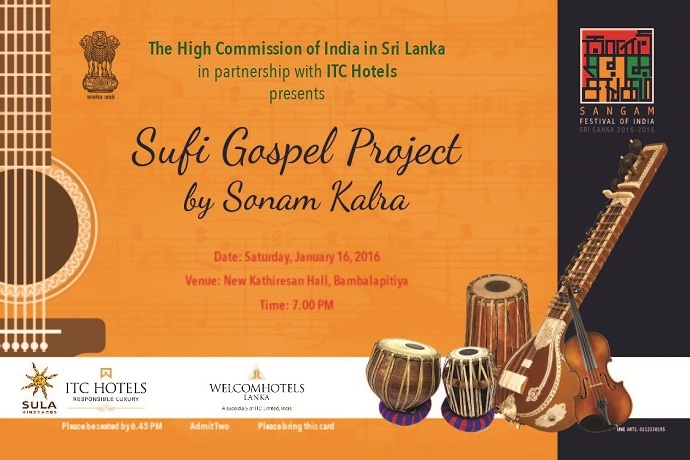 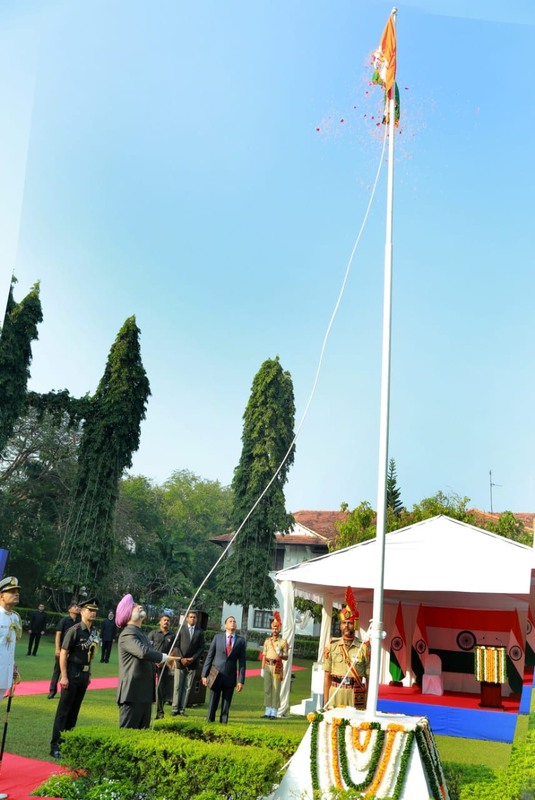 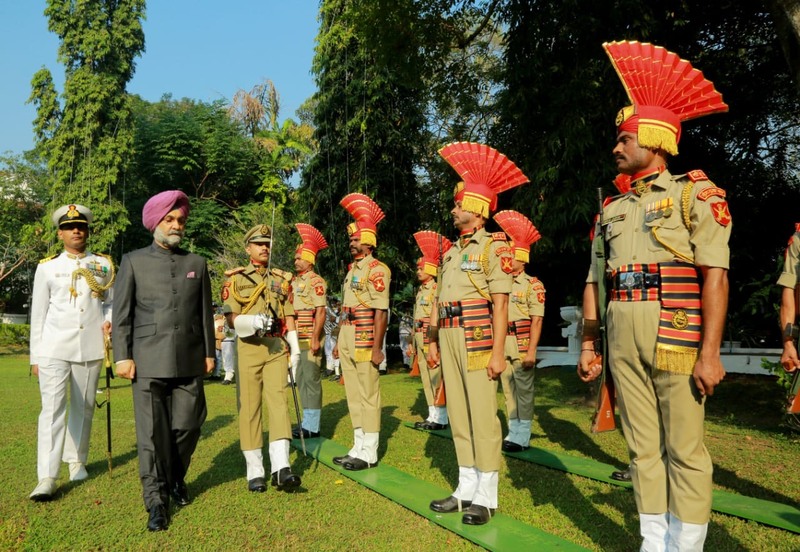 70th Republic Day of India celebrations in Sri Lanka - H.E. 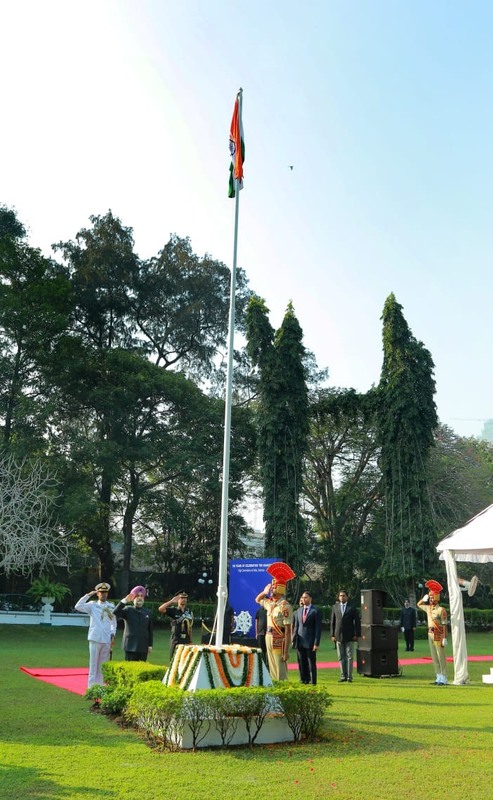 High Commissioner Taranjit Singh Sandhu unfurled the Indian flag and celebrated the occasion of foundation of India's democracy. 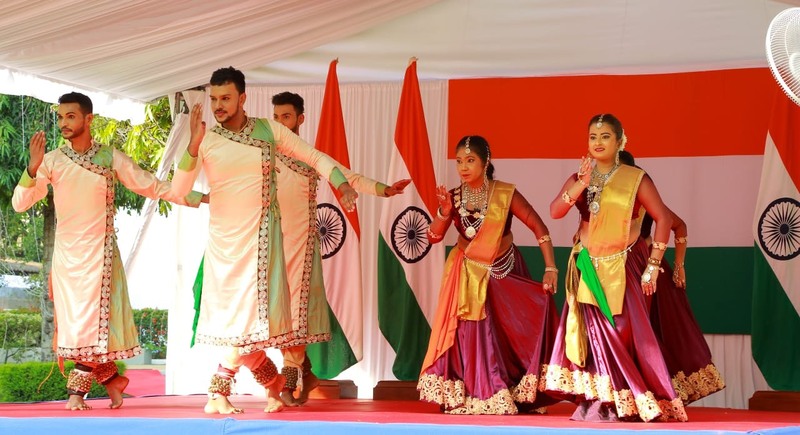 Republic Day 2019 celebrated at India House by Indian expatriate families and High Commission officials with H.E. 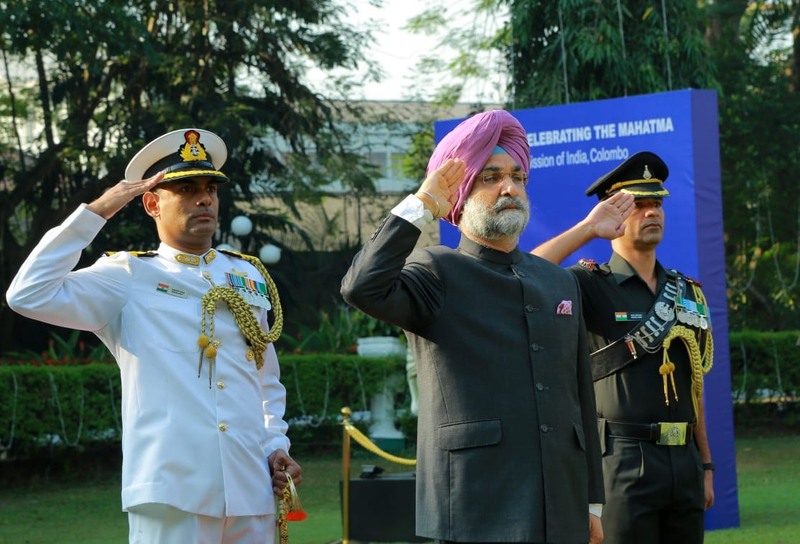 Taranjit Singh Sandhu.